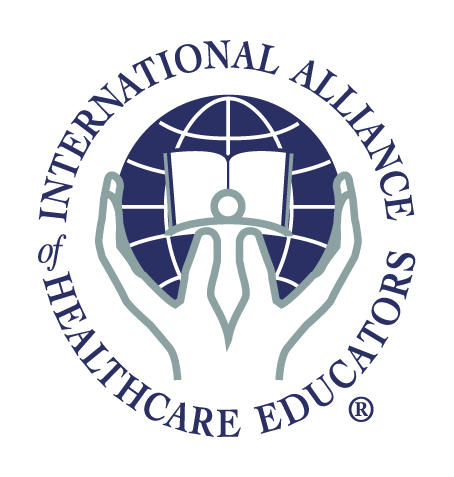 The Feldenkrais Method is pleased to work with the International Alliance of Healthcare Educators (IAHE) to process our online registrations and provide our product fulfillment. The Feldenkrais Method® is a unique and sophisticated approach to human development, learning, and movement. Invented by Moshe Feldenkrais, an Israeli physicist and martial artist, the Method is internationally known for its ability to improve areas of human function such as posture, flexibility, and self image. Prerequisite: Although this class is geared toward craniosacral therapists, no prior knowledge or experience is required. There are no prerequisites, and you may invite friends or clients who wish to learn self-care and develop self-awareness. Prerequisite: Attending Upledger CranioSacral Therapy 1 is helpful, but not required.